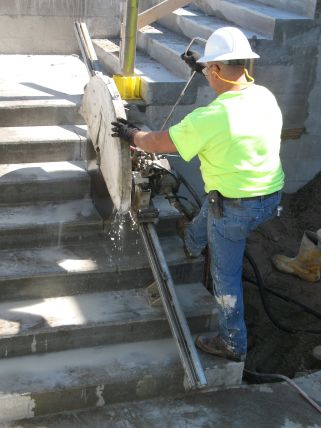 For an expedited ABC Concrete Cutting, Inc quote dial 1-800-899-6222. We look forward to working with you, and exceeding your expectation. If additional information is required, our local salesman will contact you. In many cases, a site visit is required in order to provide an accurate job estimate. If you have prints or pictures please email sales@abcconcretecutting.com.